Leh is one of the coldest deserts in the world . 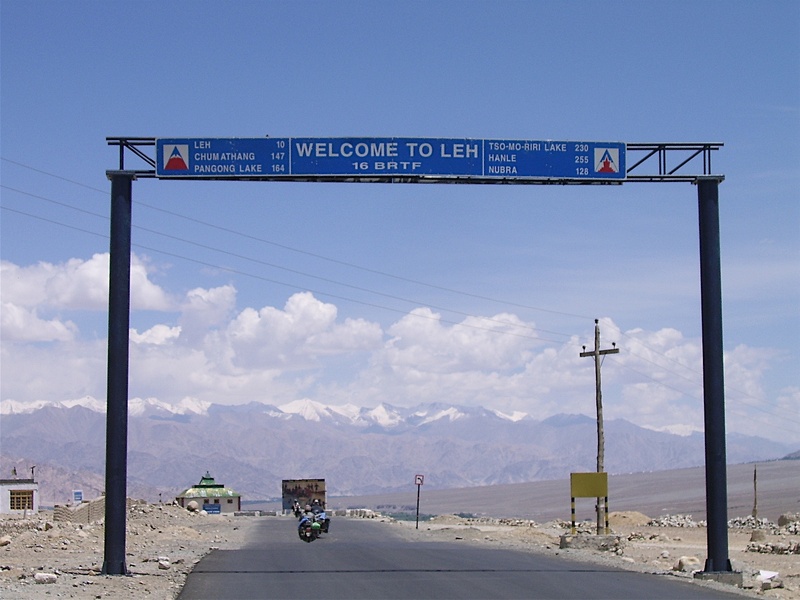 Leh is located at a distance of 434 Kms from Srinagar and 474 Kms from Manali . 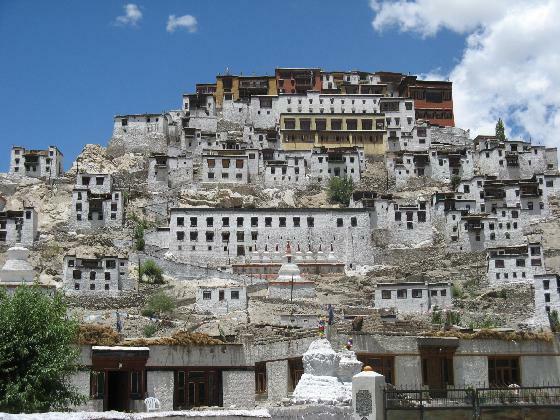 Leh is the principal town of Ladakh, is dominated by Sengge Namgyal’s nine-storey palace, a building in the grand tradition of Tibetan architecture. About it, on Namgyal Tasno, the peak overlooking the town, are the ruins of the earliest royal resident at Leh built in the 16th century. Down the bazaar, the main sites to visit are the Jo-khang a modern Buddhist Temple and the imposing mosque dating from the late 17th century. 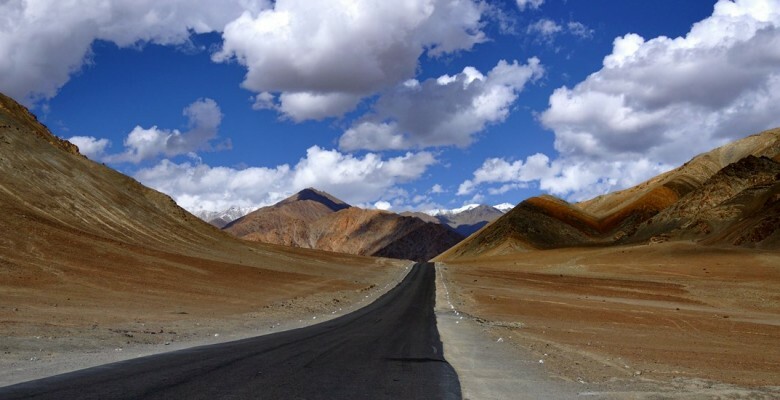 You can leave the main road from the bazaar Moravian Church and turn off to Changspa, an attractive village, practically a suburb of Leh, lying below the hill on which stands the modern Ladakh Shanty Stupa, accessible by a winding road. 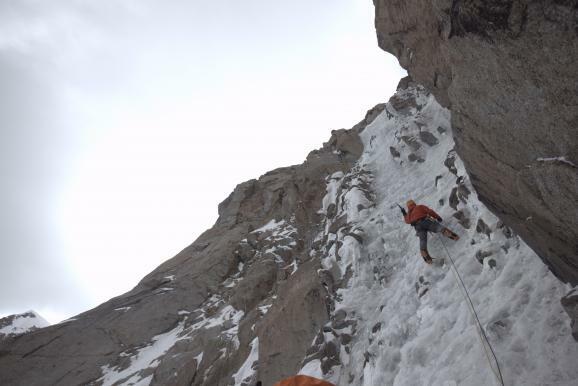 Within the town of the Leh itself there is a plenty to see. An easy walk away through the interesting coppersmith’s quarter, passed the Moravian Church, the Ladakh ecological centre and across the fields, is the Sankar Gompa. In the colourful bazaar are fascinating little shops with everything from semi-precious stones to fine curios and artifacts. It is a marvellous shopping experience. 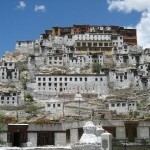 June to Sepetember is one of the best times to visit Leh. After June Leh is in full bloom and snow has melted. Between October to March it is very cold. 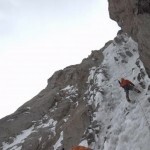 After November most trekking routes close down due to heavy snowfall. 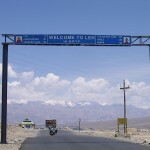 This entry was posted in Desert, Jammu & Kashmir, Leh and tagged about leh, kashmir leh, ladakh, ladakh leh, ladakh website, leh and ladakh, leh kargil, leh ladakh, leh ladakh trip, leh laddak, leh laddakh, leh ladhak, leh ladhakh, leh map, leh maps, leh photos, leh travel, leh trek, leh trekking, leh treks, Sengge Namgyal’s nine-storey palace, visit leh. Bookmark the permalink.